Your passion for business and user experience will allow you to identify and solve the pain points throughout smava's customer journey. Equipped with strong leadership skills and an entrepreneurial mindset, you will drive your data backed roadmap throughout the organization. 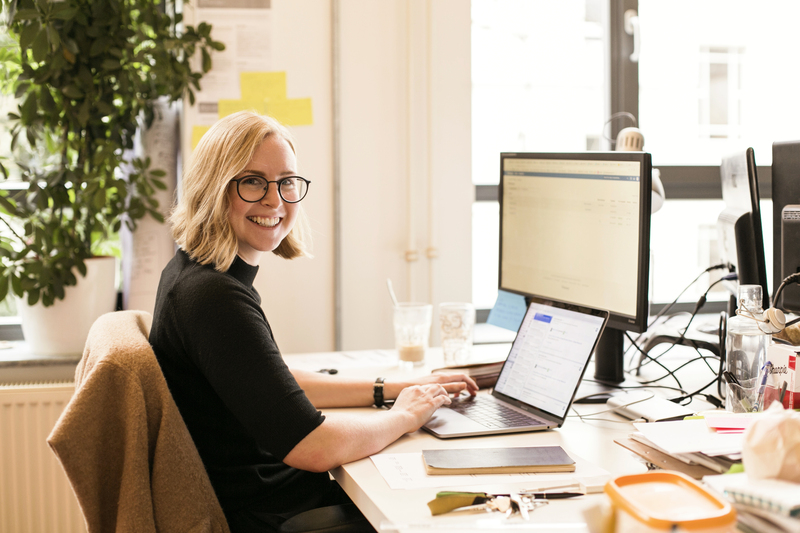 As a Product Manager (m/f) you will not only optimize but also innovate how people apply for and receive consumer loans with the customer at the center of your attention. You will be responsible for connecting new banks into smava platform, maintain the existing ones and take care of the new banks API features. Are you interested in growing with us towards being the undisputed #1 online consumer loans business in Germany? - Get in touch with us! Identify, own and improve your KPIs – Time to live, failure rates etc. We are smava, the online loan comparison platform. We are one of the three largest Fintech-employers in Germany. Our mission is to revolutionize the loans market by making it fair and transparent. smava finds the best loans for everyone: fast, convenient and cost effective. We are in the third stage of innovation in the finance industry: first ATM’s, then online-banking, now digital loans by smava! This is also why we were awarded as Innovator 2019. All of this was achieved thanks to almost 500 employees. Become our next Product Manager (m/f) and a part of the smava-story now!